As Paul Manafort is about to plead guilty to the charges against him as part of a deal with Robert Mueller, court filings suggest that he made some…questionable comments about Jews in the past. 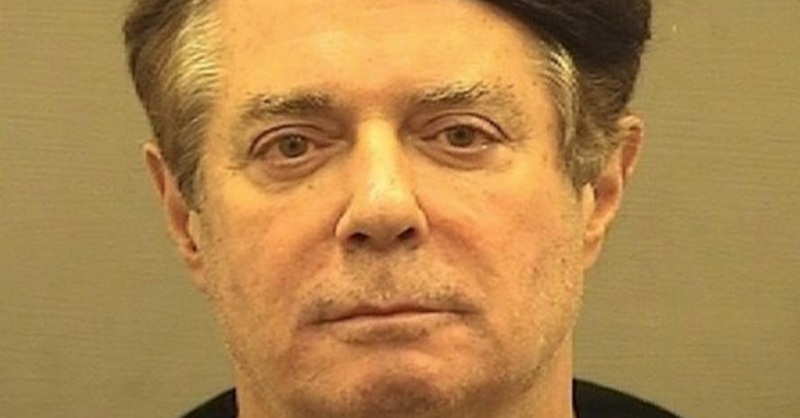 Federal prosecutors allege in their charging documents that Manafort spoke with a senior Israeli official about ways to smear Ukranian political Yulia Tymoshenko while building support for Viktor Yanukovych, the pro-Russian ex-president of Ukraine who Manafort used to work for. To this end, Manafort allegedly tried to spread stories that would get “Obama Jews” to put pressure on the Obama Administration to condemn Tymoshenko under the presumption that not doing so would’ve been anti-semitic. He also tried to advance these stories through the media as well. “I have someone pushing it on NY Post. Bada bing bada boom,” Manafort allegedly wrote.